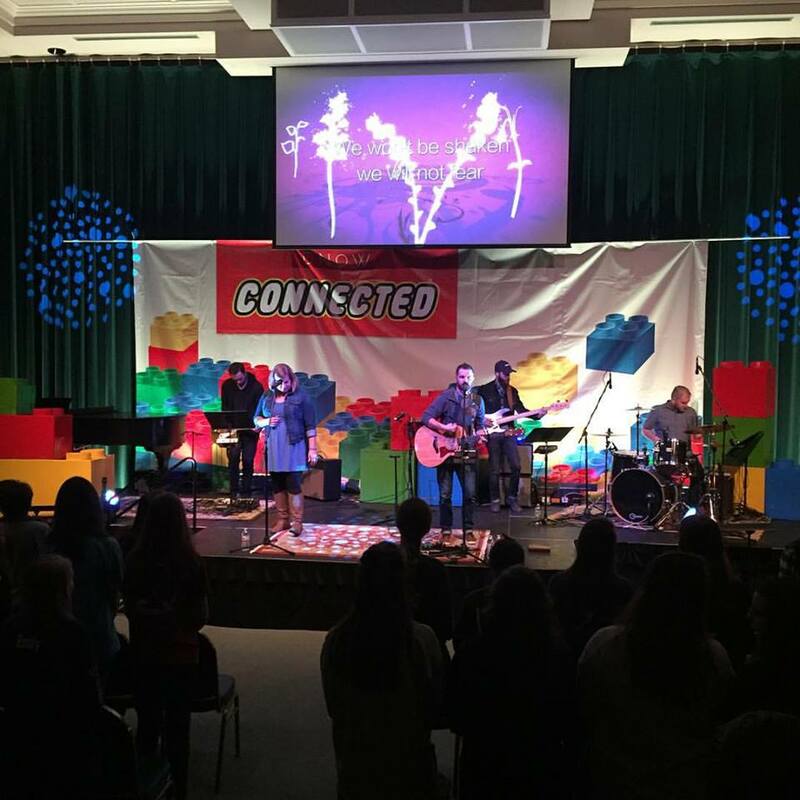 Deep freeze ’16 with @obb_music is kicking off right now! Connected dNow is kicking off right now! with the infamous Dylan Manley.